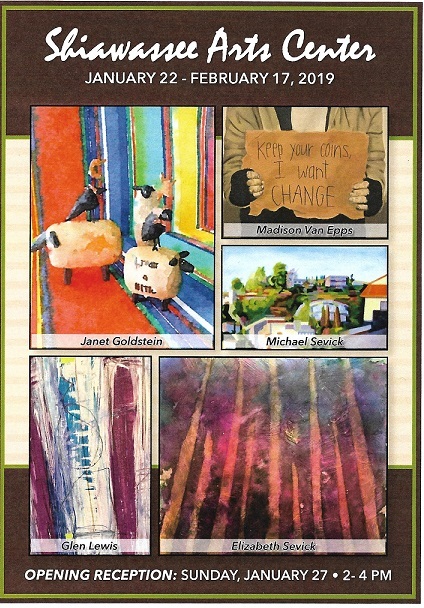 SAC’s exciting first exhibit of 2019 artists Madison Van Epps, Janet Goldstein, Glen Lewis, Elizabeth, & Michael Sevick. Show opens January 22-February 17. The Opening Reception will be held Sunday, January 27 from 2-4pm. Please mark your calendar and join us. There is no automatic translation in New Google Sites but the latest version of the Chrome browser will offer to translate when it finds text in a different language and "Offer to translate pages that aren't in a language you read" is turned on in settings. 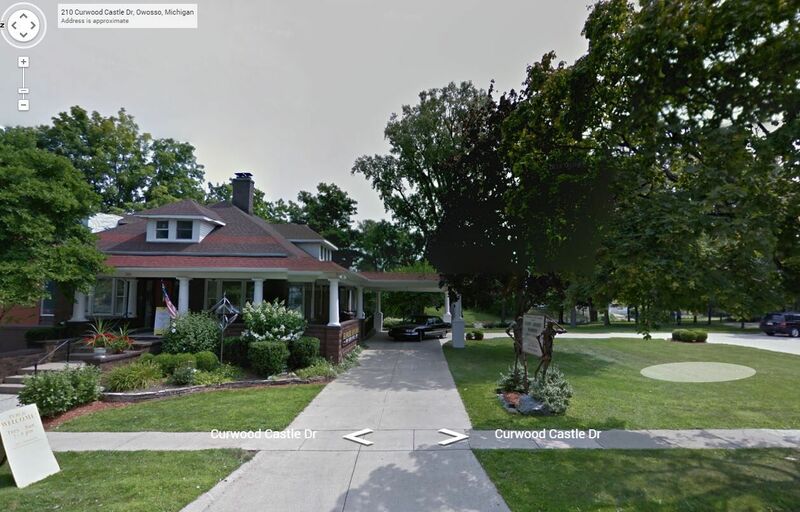 The Shiawassee Arts Center is set to open a new exhibit featuring the works of Alex Klinkoski of Owosso and artists representing the Mid Michigan Art Guild and the Shiawassee Artists’ Guild. 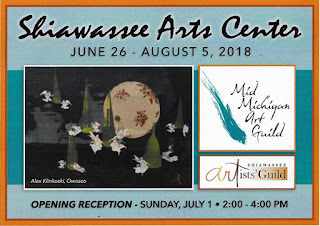 Celebrating its 21 year anniversary is the Shiawassee Arts Center’s annual Member Artists Show featuring a variety of multi-media artwork of Michigan artists beginning May 1 and running through June 24 at the Shiawassee Arts Center. This show is generously sponsored by Clark Shanahan. The public is invited to meet the artists, see their work, and enjoy complimentary refreshments and music during the opening reception on Sunday, May 6, from 2 – 4 p.m. $500 in awards will be also presented in various categories. The wide range of mediums and styles of our member artists creates an incredibly lively and colorful display sure to impress any visitor, so stop in and check out the show. The Shiawassee Arts Center is set to open a new exhibit featuring the works of artists representing the Flint Artists Market, the P3 Artist Group of Flushing and Sheryl Stephens of Holt. The exhibit, which opens March 13 and runs through April 22, is generously sponsored by American Speedy Printing, Getzen & Connell CPAS and Travis & Kristina Yaklin. The public is welcome to attend the opening reception to enjoy refreshments and music with the artists on Sunday, March 18, 2-4pm.